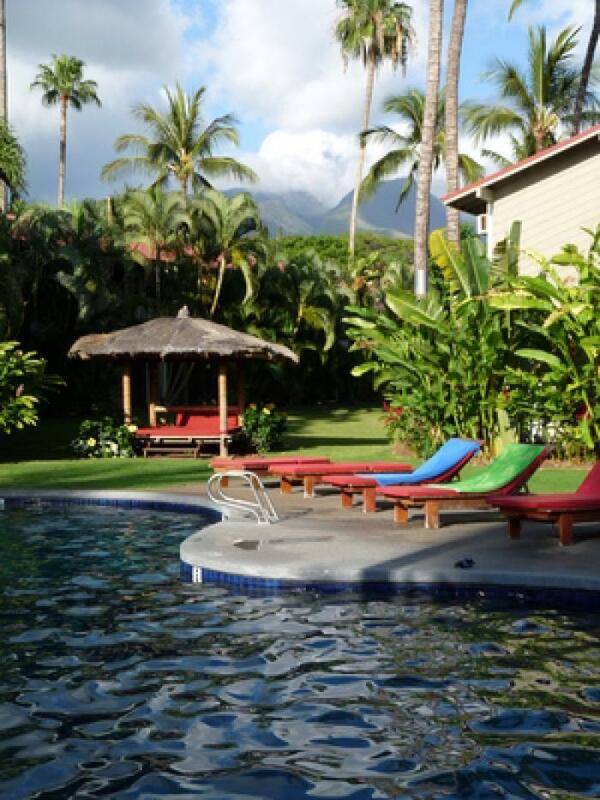 A premiere Maui vacation rental right in the heart of Lahaina Town. This newly renovated property invites its guests to relax amongst the serene garden landscape of tall tropical palms and refreshing swimming pool and pavilion. 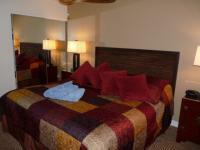 Centrally located, these Maui Condos are mere minutes away from a wide range of restaurants and shops, historic Front Street, Lahaina Harbor and the beach. Great for business travelers, small families or couples on a budget.